The Chromatique Jazz Quartet brings life the the Lyonville Hall taking you back in time with musical pearls of the past decades. Listen to the smooth sultry vocals of Yenni Terrimaki and her 3 piece assemble on Sunday 14 April from 2pm. $25 tickets on the door. Fresh on the back of her massive success at ChillOut "La Cabarisque", Melbourne's "avant showgirl" Miss Friby brings her unique brand of cabaret, vaudeville and burlesque to Hepburn Springs. 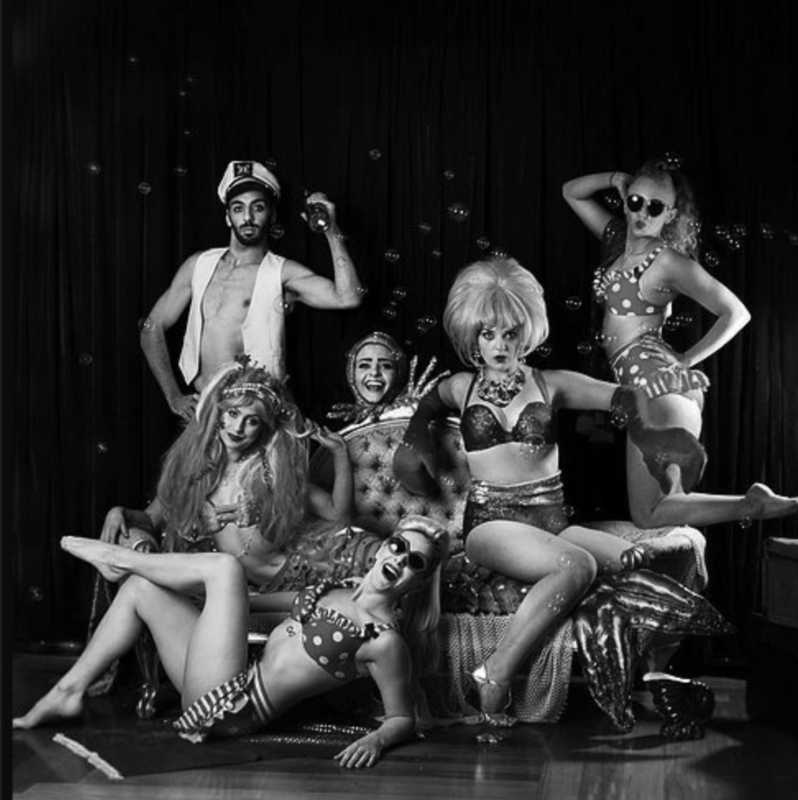 In a tornado of hilarious showmanship and exotic glamour, Miss Friby will perform a show with dance, song, comedy, circus, magic and everything in between. Cabaret at it's finest, with a little bit of death. Tickets $30 entry presale/$35 on door. palais-hepburn.com Click HERE to purchase tickets.